DeVries Business Services is the first records management firm in Washington state to be awarded the PRIVACY+ Certification designation by PRISM International. Owner Pat DeVries says the achievement means much more than the addition of a marketing tool, it also dramatically improves DeVries processes and compliance. The designation means that DeVries is a firm that is globally recognized for measuring up to a higher standard. DeVries website is devriesinc.com. 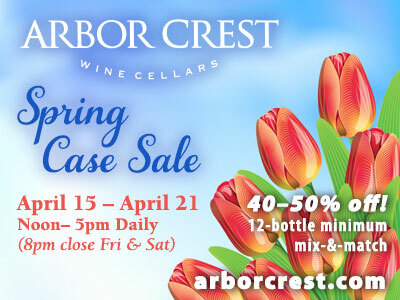 The phone number is 509-838-1044. Parametrix, a Seattle-based engineering firm, has leased part of the second floor of the Wonder Building, the old brick Wonder Bread bakery building at 821 West Mallon Avenue just west of the Flour Mill. Parametrix is moving from their current location at 106 West Mission Avenue in December. Over the past 17 months, $15 million renovation has turned the bakery building into a 112,000-square-foot space primed for offices, retail space and a market. A six-level parking garage with 400 stalls is part of the project. The North Monroe Corridor has reopened, two months ahead of schedule, following a major construction project that began on April 2. A party celebrating the reopening of the street is planned for Saturday, September 15 from 10am-4pm. 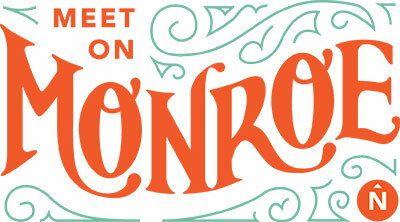 Get more details on Facebook at Meet me on Monroe. Northwest Specialty Hospital is hosting a major Medical Advancement Expo (MAX) in Coeur d'Alene on October 5-7. MAX is a three-day event benefitting the Idaho Make-A-Wish Foundation and showcases the latest innovations in healthcare. MAX is sponsored by companies like BlueCross of Idaho, Solera Health, IBM Watson Health, BioElectronics Corporation, Aiva Health, The Local Lab and MultiCare Health Systems. Attendees will be able to hear from experts from across the nation on topics ranging from artificial intelligence and robotics to electroceuticals and personalized medicine. MAX is designed to showcase the future of healthcare by uniting innovators with healthcare payors, providers, educators, legislators and executives. MAX acts as a catalyst for dialogue, disruption and change in the healthcare industry by providing a spectrum of solutions in one location and creating new collaborations and solutions by connecting previously siloed organizations in new and exciting ways. MAX is free to the general public. VIP Event on Friday, October 5, at 6pm at the Hagadone Event Center. It is designed as a social networking opportunity for healthcare professionals and features special experts who will provide insights into the future of healthcare innovation. 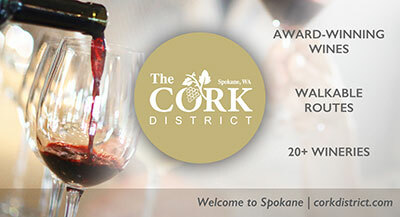 Display Day is Saturday, October 6 from 10am–4pm at the Coeur d'Alene Resort. It is designed to show members of the public the product and services behind some of the most innovative new technologies on the market. MAX Chat is Sunday, October 7 from 10am–4pm at the Schuler Performing Arts Center at North Idaho College. It is designed to entertain, educate and enlighten providers, students and patients about the exciting and inspiring work companies across the U.S. are doing today and what innovations are on the horizon for tomorrow. For more information about MAX, visit: www.maxhealthexpo.com. 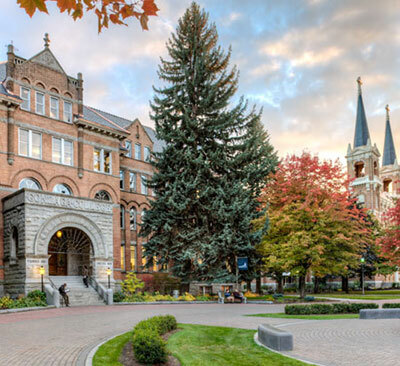 U.S. News & World Report, in its annual college rankings, ranks Gonzaga University the fourth best regional university in the West for the fourth straight year and ranks it the sixth best value - up from seventh last year. Gonzaga ranks No. 2 in the West for its graduation rate of 87 percent and is No. 3 for its first-year student retention rate of 93 percent. The higher the proportion of first-year students who return and eventually graduate, the better a school is apt to be at offering the classes and services that students need to succeed the publication notes. In its web-exclusive ratings, Gonzaga ranks No. 1 among the West's regional universities for its strong commitment to undergraduate teaching, No. 3 for best colleges for veterans, and No. 7 (tie) for most innovative schools. Gonzaga's School of Engineering and Applied Science is ranked as the 18th best (tie) engineering program nationwide (at engineering schools whose highest degree is a bachelor's or master's) up from 19th last year. The rankings are available online www.usnews.com/colleges and will be in the print edition of the 'Best Colleges 2019' guidebook. To learn more about Gonzaga University, visit www.gonzaga.edu. Spokane Preservation Advocates will present four of Spokane's most beautiful, turn-of-the-century historic homes built in the early 1900's around Corbin Park September 30 from noon-4pm. Attendees are invited to enjoy Corbin Park, the site for one of Spokane's earliest race tracks, and to tour landmark-quality homes. Learn about the homes style, architect/builder, former home-owners and residents, furnishings/antiques/artwork, and the surrounding neighborhood. All of the houses face Corbin Park and reveal original designs, materials, and workmanship from the early 1900's. Northwest Pole Adventures Fantasy Flight presents the 2018 Annual Fundraising Auction, is this Saturday, September 15 from 6-9pm at the Spokane Convention Center, Centennial Ballroom. The proceeds from this auction will benefit Northwest North Pole Adventures Spokane Fantasy Flight, which provides a magical trip to the North Pole for some very special children from area shelters and community programs. They are flown to the North Pole for an evening of fun and surprises. To purchase tickets, visit one.bidpal.net/ibelieve2018.